From red lipstick to rosé, VIOLET GREY’s resident beauty expert, Christina Han, shares what she’s giving this holiday season. Between the walls of VIOLET GREY headquarters, Christina Han is the go-to resource for all things chic. Her knowledge is vast, whether one needs to know the correct lip stain for fall, if it’s appropriate to drink rosé year-round (it is, obviously), or the acceptable ratio of dog to fur. 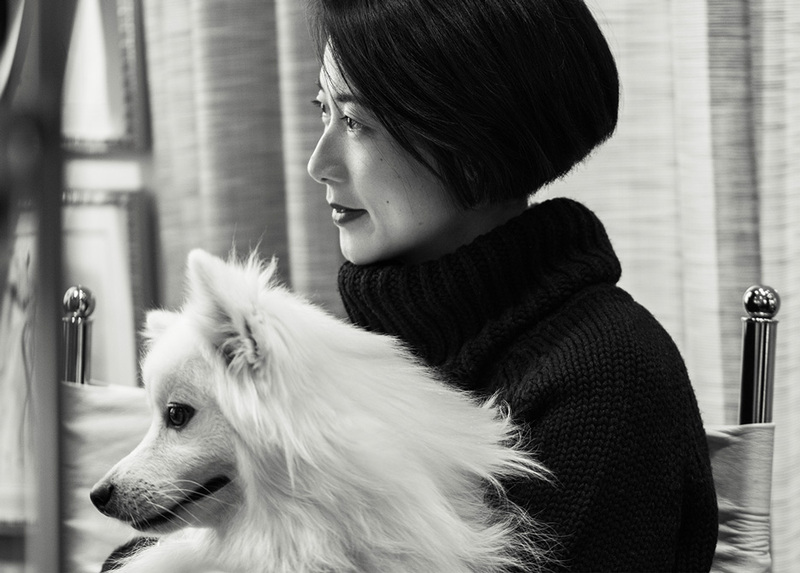 Han’s credentials are impeccable: She got her start at Vogue, followed by a turn at W magazine, before becoming Beauty Editor of New York magazine’s The Cut, and she now shepherds The Violet Code, the stringent testing process by which we select our products. Along with her extravagantly maned sidekick, the festively named Santa, she bestrides the office like a wise-cracking beauty savant. Of course we turn to her for gifting advice. “I love to gift,” says Han. “It’s mega stressful to find the ideal present for everyone on my list, but I also operate under a ‘one for you, one for me’ mentality, so it’s all worth it.” Who better to tell you what you didn’t know you needed? Here, her gifting picks, from the ultimate red lip kit to a book about a raccoon who loves pizza. There’s a chance some of my friends put up with me only because I regularly gift what their lips want: the Hourglass Lip Oil Treatment. 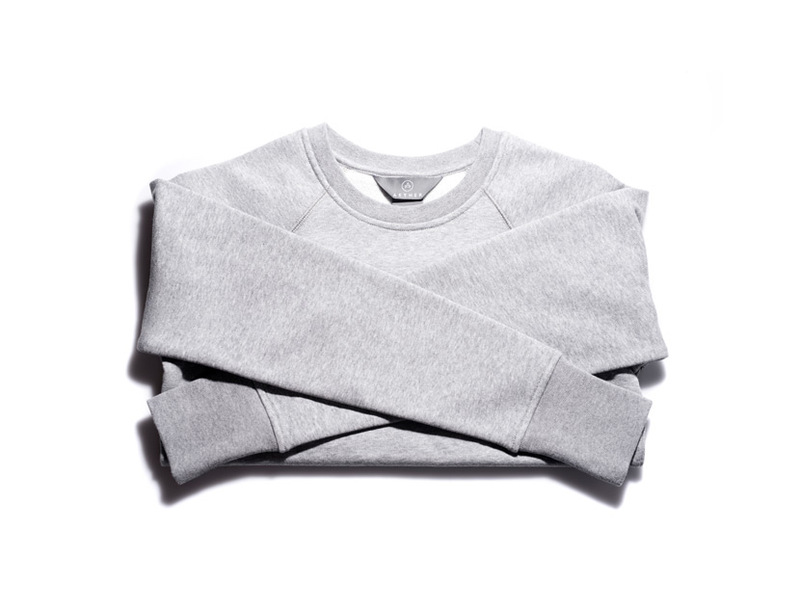 A sophisticated sweatshirt sounds like an oxymoron, but Aether’s ultra-soft version offers up a clean silhouette that might just be allowed at Grandma’s holiday dinner table. With its all-black glass vessel and entrancing smoky scent, Le Labo’s Santal candle is what I wrap for people who invite me over for dinner. 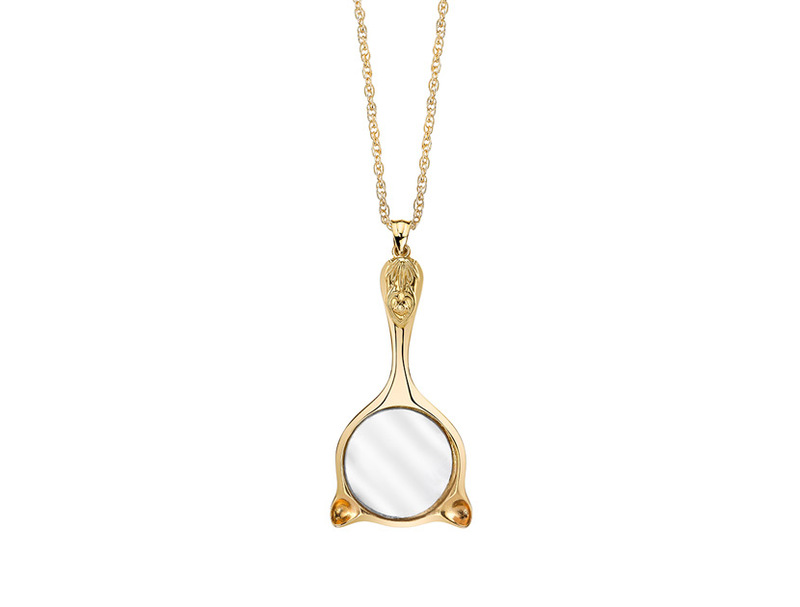 My genius friends the Streicher sisters paired up with Iconery to create a capsule collection of jewelry that includes a discreet little mirror necklace (ideal for the very vain in your life). 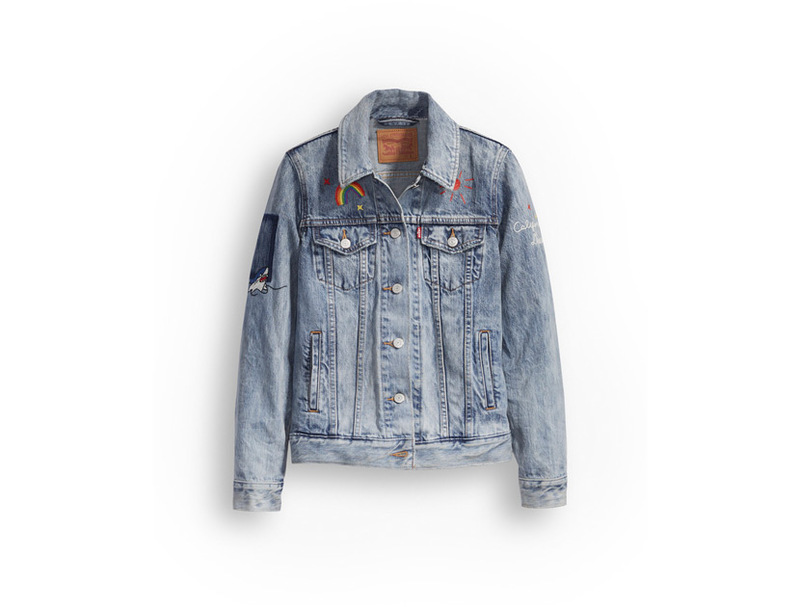 Embroider your friends’ nicknames onto their own denim jackets—so they’ll stop borrowing yours. Do you know someone who loves having her feet enveloped in soft, warm fuzziness during the winter? If so, you’ll become her favorite human in the world once she opens your gift of L.L. 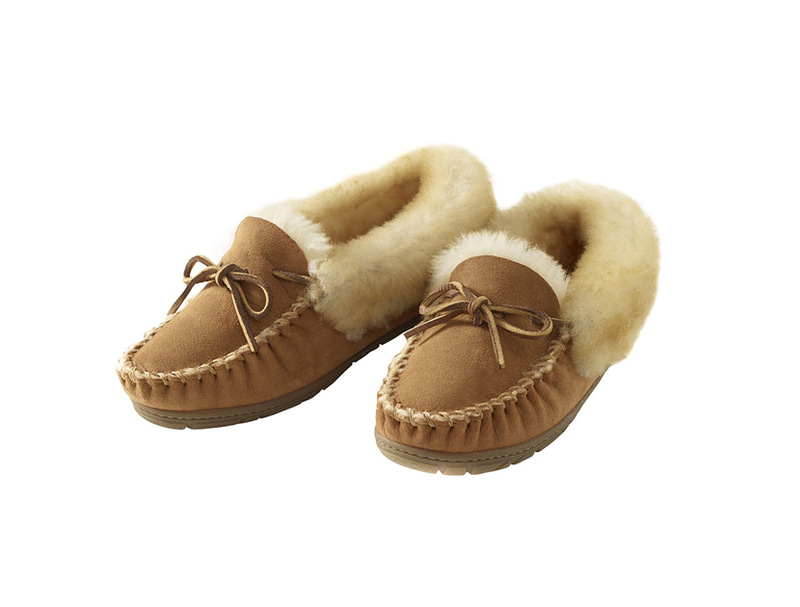 Bean’s timeless and unbelievably cozy slippers. You would think I was torturing my dog, Santa, when I use a traditional metal pet brush, but I think the soft bristles of Yves Durif resin brush will please His Majesty. 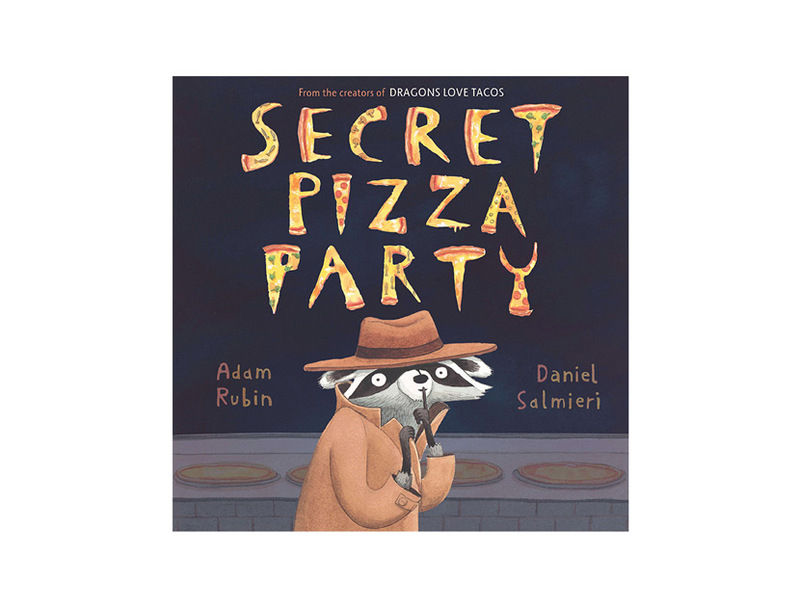 The main character in this children’s book is a little raccoon whose idea of a good time includes partying and pizza; it’s the kind of story I know my friends won’t mind reading to their kids one hundred times over. 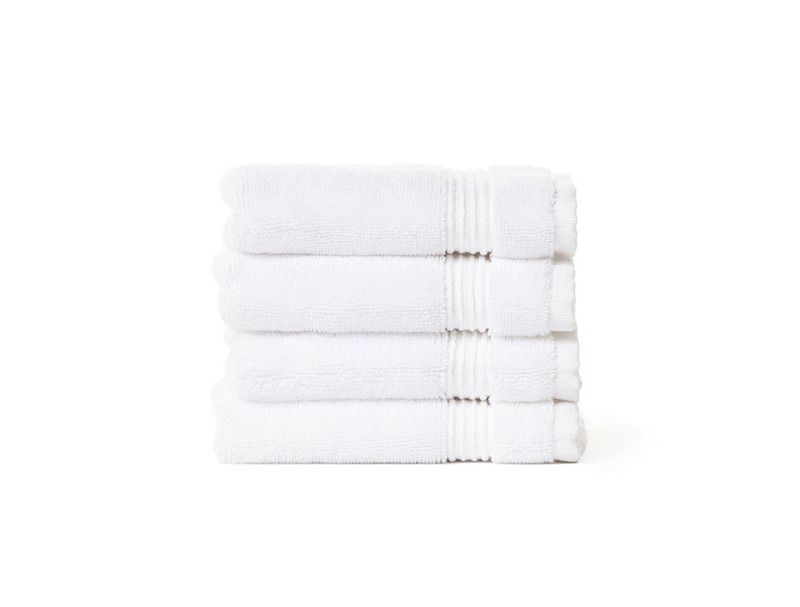 My favorite beauty secret to share is a stack of washcloths to pat skin dry after each face washing. You’ll have a little more laundry to fold, but good clean skin is priceless. My sister-in-law’s beauty signature is a slamming red lip, so I’ve put together a collection of my favorite crimsons in various finishes—from a sheer balm to a velvety matte, plus a colorless liner to prevent feathering—for the ultimate red lip kit. 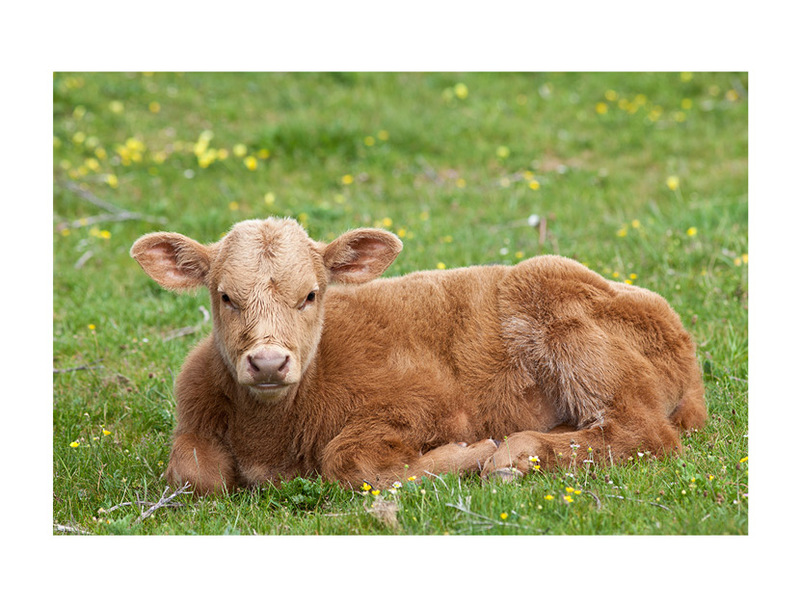 Consider gifting the kiddos in your life a cow, duck or goat that helps a family on the other side of the world. 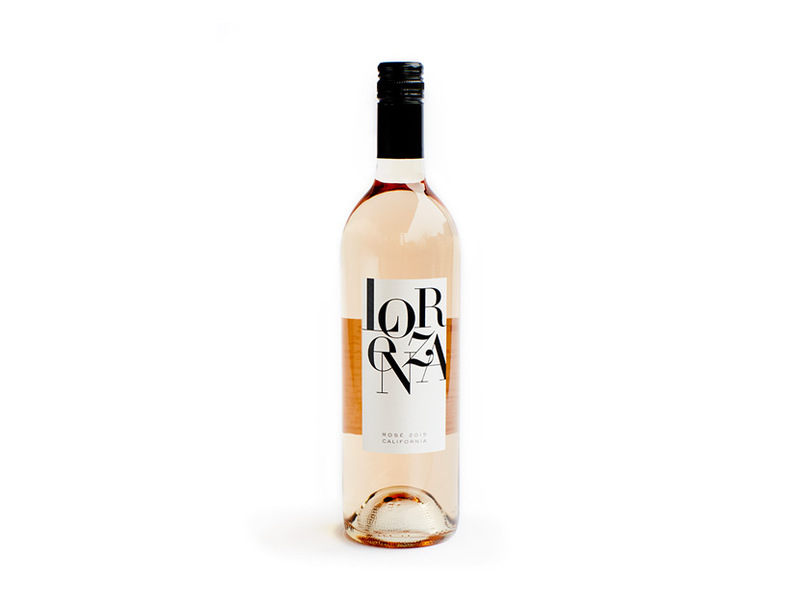 Stuff stockings with rosé now, because once the holidays are over rosé season is just a handful of months away.